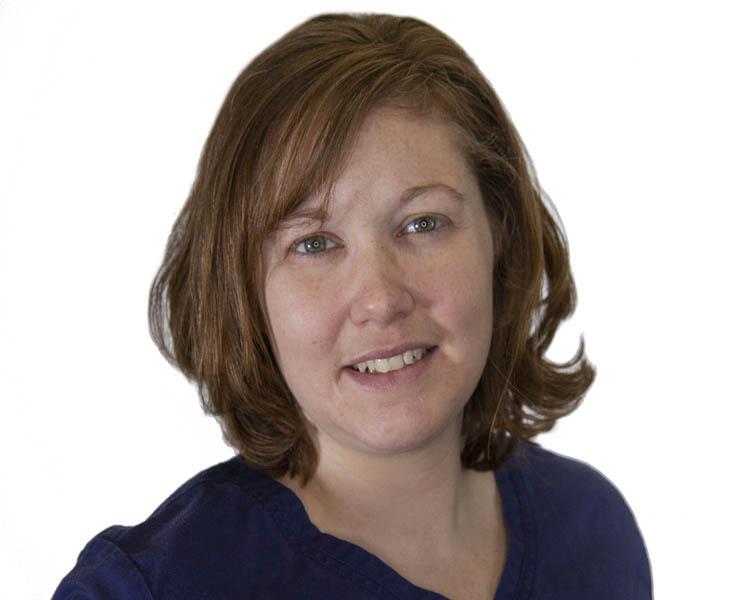 Dr. Allison Bush has been practicing physical therapy for over 9 years. She is a graduate of the University of Evansville’s first Doctorate of Physical Therapy class in 2009. She completed her undergraduate studies of Movement Science at the University of Evansville as well and received her Bachelor’s degree in this area in 2007. In 2010 she became a Certified Lymphatic Therapist through the Academy of Lymphatic Studies. Allison has attended numerous courses on vestibular rehab; this is an area of passion for her as she thoroughly enjoys assisting individuals overcoming headaches, vertigo, eye fatigue, and that general off balanced feeling. In 2018, Allison completed her certification in dry needling through the American Academy of Manipulative therapy. Needling, you ask? Yes, needle was in that sentence and the benefits for musculoskeletal pain and osteoarthritic pain can be amazing! Allison is a member of the American Physical Therapy Association. Allison lives in Evansville with her boyfriend, Matt. They enjoy spending time with their 5 dogs; Puck, Steif, Dalton, Ginger and Grimm. Allison particularly finds delight in running with her German Shepard, Grimm. Allison and Matt also have a food truck, NOM, that they both find pleasure in operating and working.